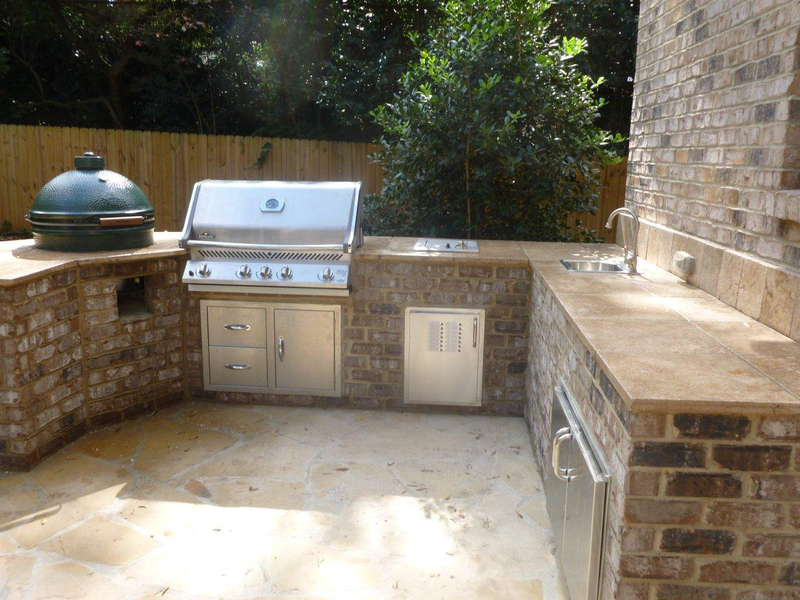 Want to cover an outdoor kitchen? 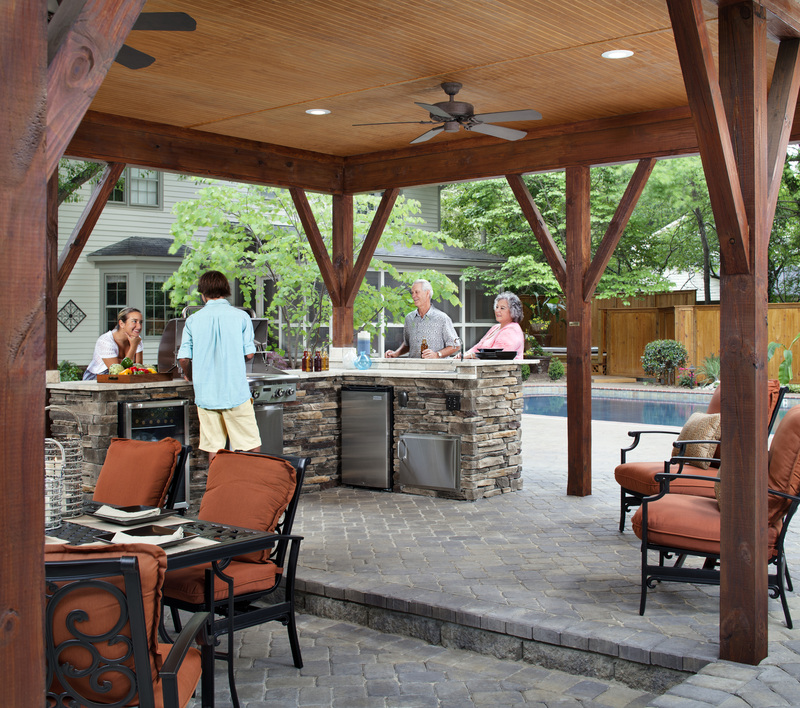 How can you cover an outdoor kitchen? 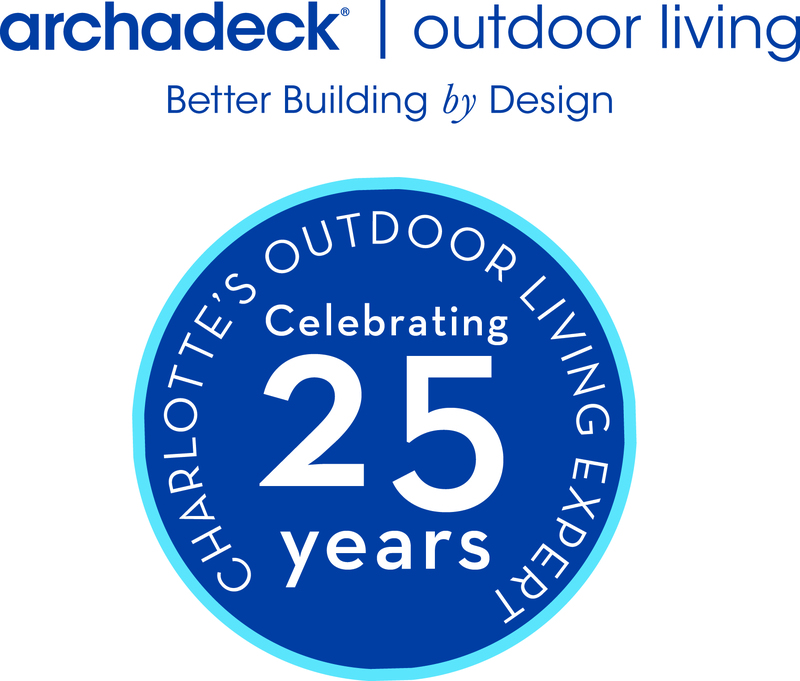 It is a question we get asked often at Archadeck of Charlotte! There are multiple ways to provide various levels of protection against sun and the elements. The least expensive is construct a decorative pergola/ arbor that will at least provide some shade from the sun and also can be quite attractive! You could have a cabana/ gazebo designed and built that is more elaborate and depending on the architecture of your home, it can really enhance your outdoor kitchen and outdoor living space. ← How do I choose the best contractor or compare “apples-to-apples”? Here are the top 26 questions to ask.